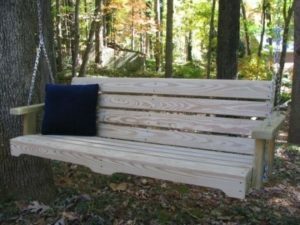 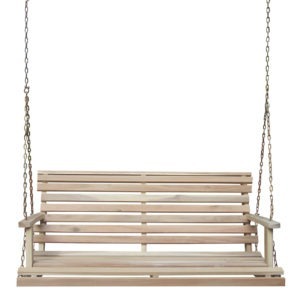 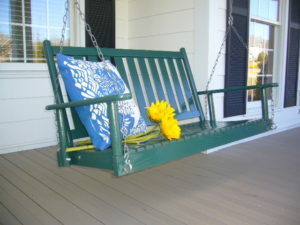 At Unfinished Furniture of Wilmington we have porch swings for every taste and every budget. 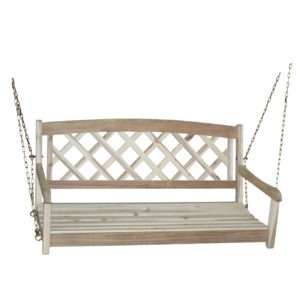 From import Acacia wood to Pressure treated lumber we have a range of products for you so choose from. 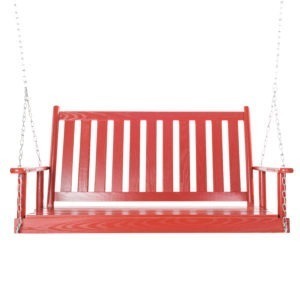 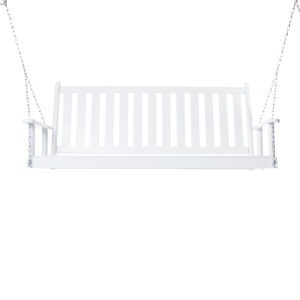 We offer swings unfinished as well as in a variety of factory finished options.